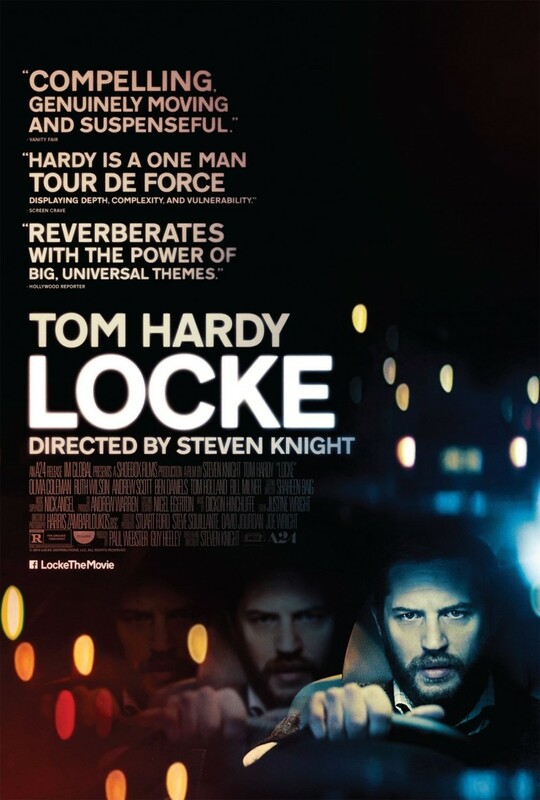 Locke DVD and Blu-ray release date was set for August 12, 2014. A man who excels at his work with a high-profile construction firm is known as a problem solver. He is also a dedicated husband and successful at just about everything he tackles in life. Then, on a 90-mile drive from Birmingham to London, his life begins to unravel. Using only the mobile phone in his car, the man begins to wrestle with a problem that even he cannot solve. As he drives on, the situation becomes vexing and increasingly complicated. His life veers from overall success toward total disaster.